The songwriter’s new record is out February 15, 2019. Peter Sagar a.k.a. 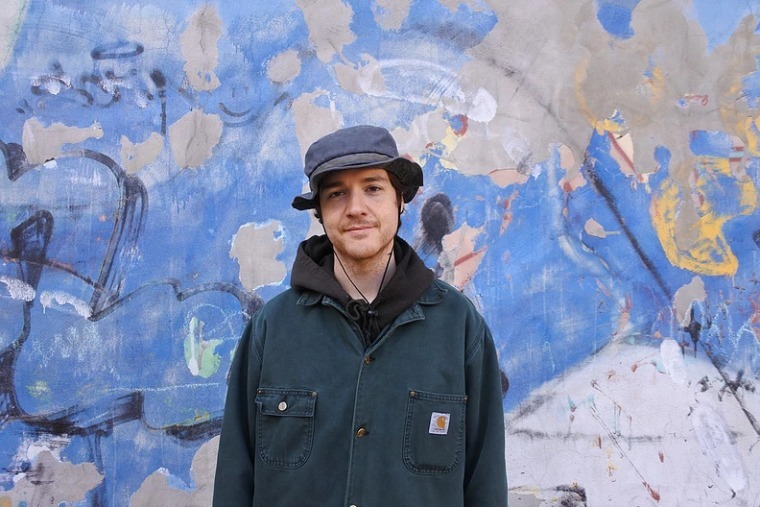 Homeshake has built a sizeable cult following for his smooth, playful, and intimate R&B compositions. Next year, he'll share a new project called Helium, and today we've got its first single "Like Mariah." The Montreal-based artist hasn't lost a beat – if anything, he sounds more confident than ever, sending his gossamer vocal range to new places while retaining charm everywhere. I'm particularly fond of the synth-bass, which sounds like something from a casino level in Sonic The Hedgehog. Listen to "Like Mariah," and pre-order Helium here before it drops on February 15, 2019. Homeshake will embark on a European tour behind the project, and you can find those dates below.